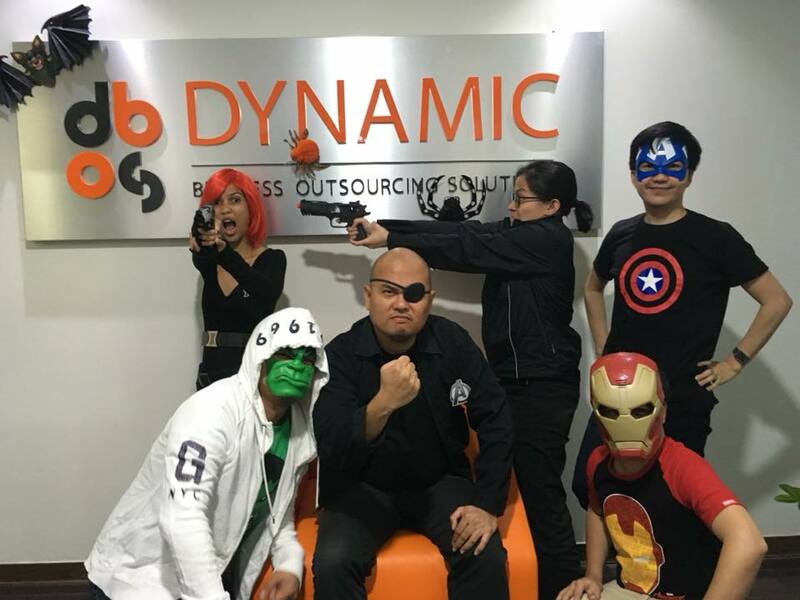 Last Friday, October 27th, DBOS team members disappeared for an afternoon and was replaced by colorful superheroes as part of the company’s first ever Halloween party. The theme being #DBOSComicCon based from superheroes and supervillains from TV, comic books and movies. 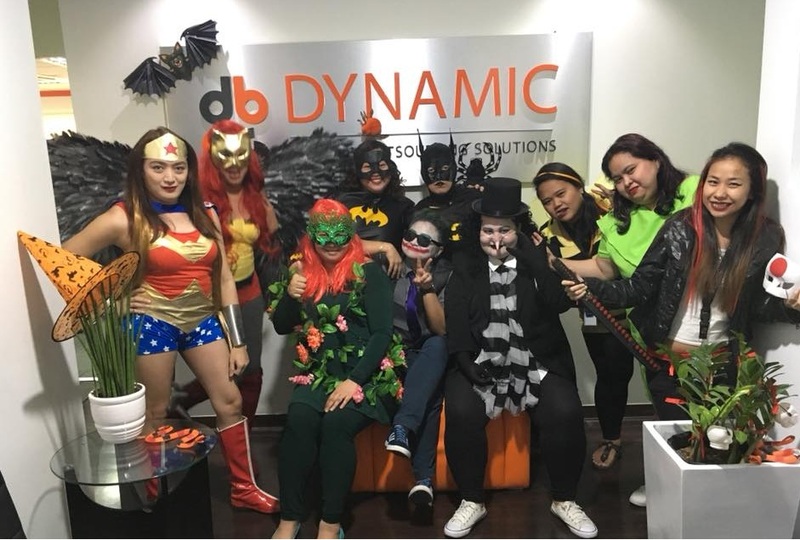 Team members from Bay 2 chose to go as characters from DC Comics, with Poison Ivy, Batman, Wonder Woman, and of course Hawkgirl among others. 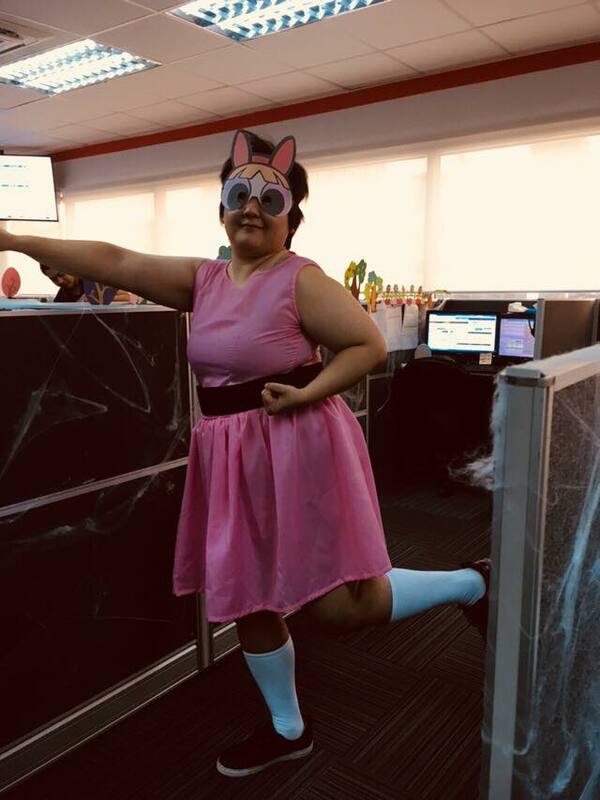 Bay 3 chose to go as characters from the popular children’s TV Show, The Powerpuff Girls. The main characters were portrayed beautifully by team members alongside their arch nemesis, Mojojo. The Avengers also made an appearance as Bay 1 portrayed comic book characters, with Black Widow taking the lead. 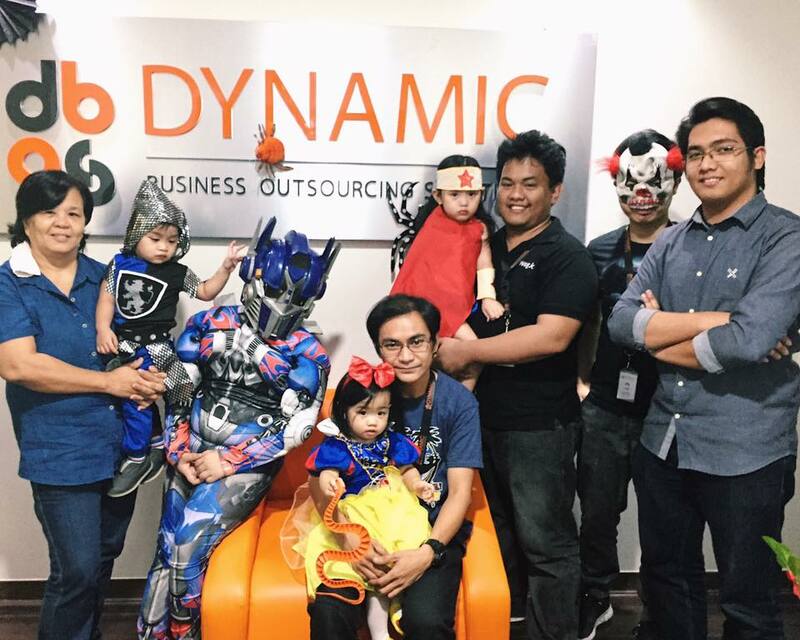 Finally, the Support and Admin Team came as the X-Men. 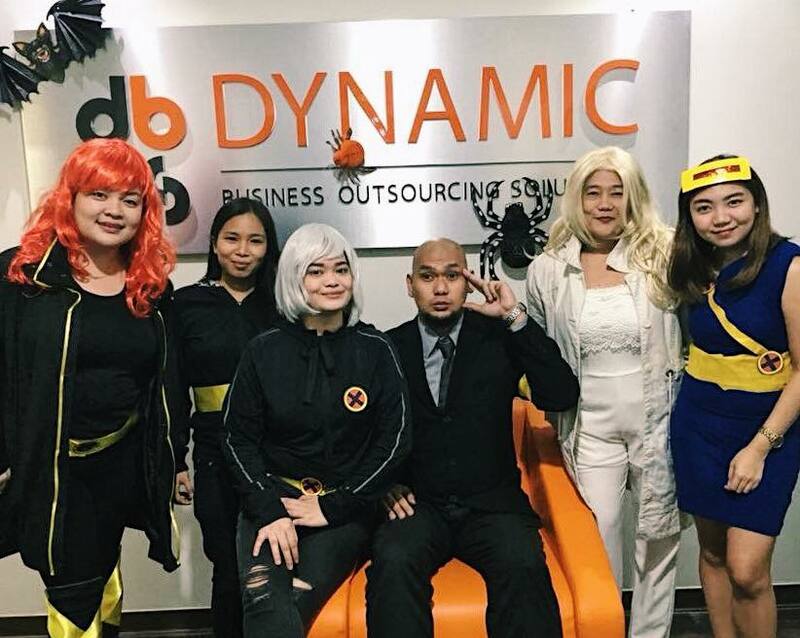 With Professor X as their leader, they are out to provide the backup DBOS team members need to keep going. 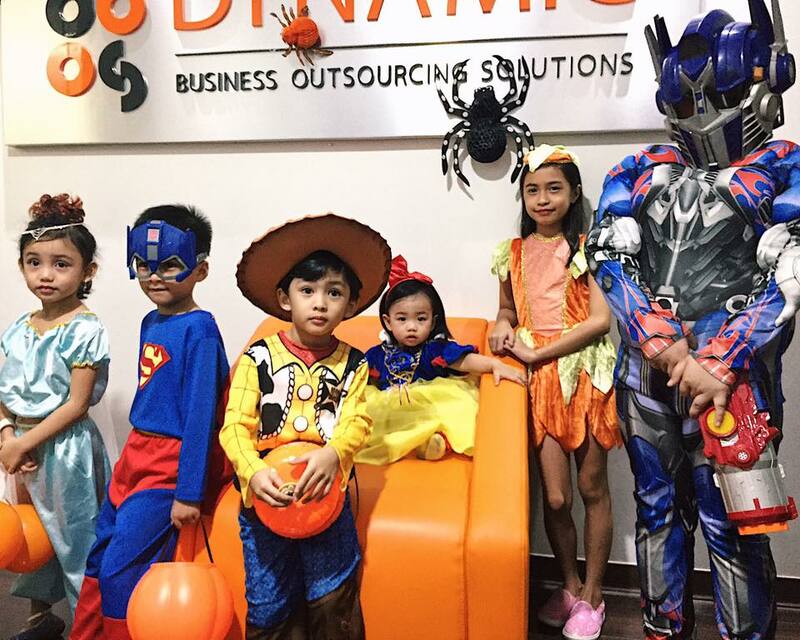 Team members brought their kids to the party where they were treated to a lot of candy, games, and food. 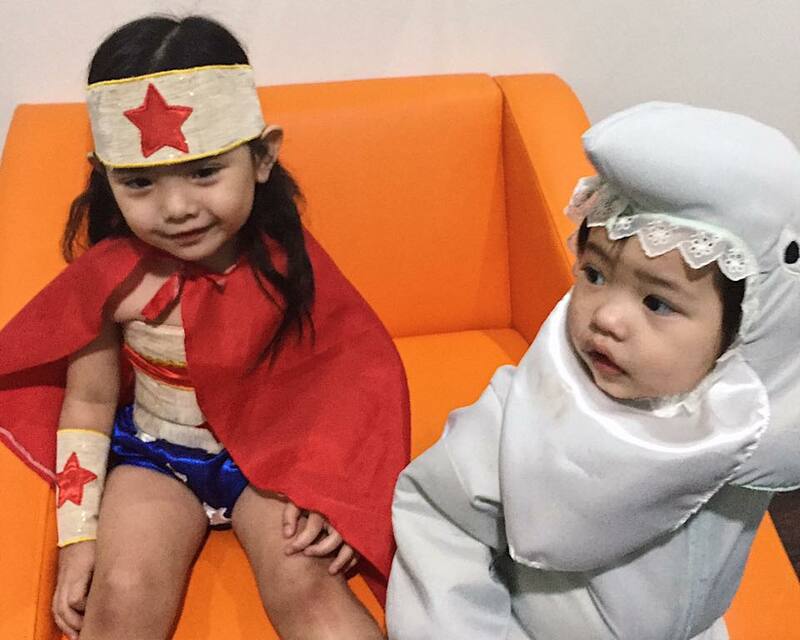 The kids also took part in the fun as they wore their Halloween costumes. 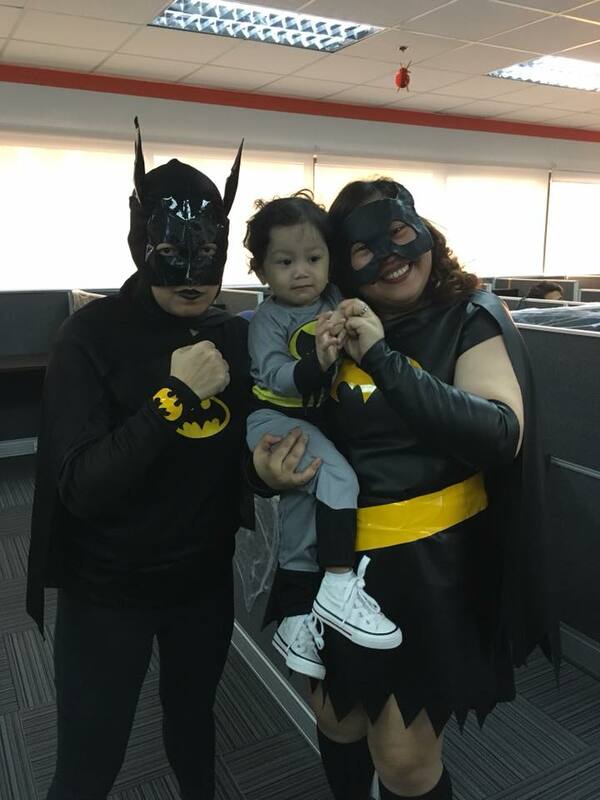 Say Hi to the Bat family! 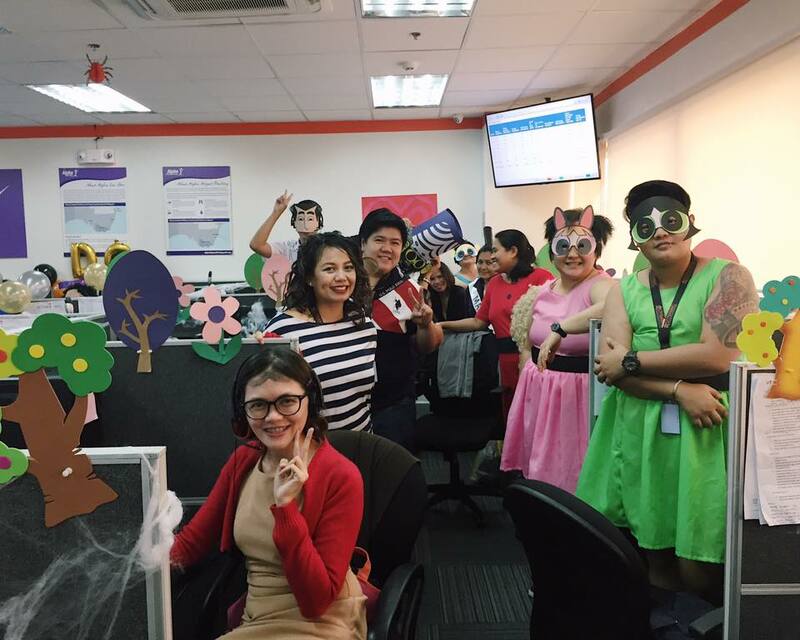 The PowerPuff Girls team and their cute production bay! 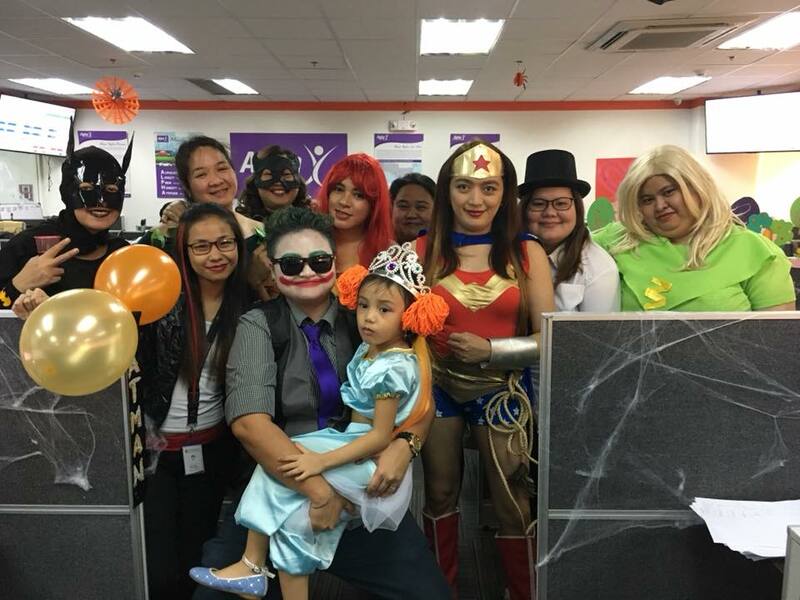 Team DC posing at their production Halloween-themed bay. 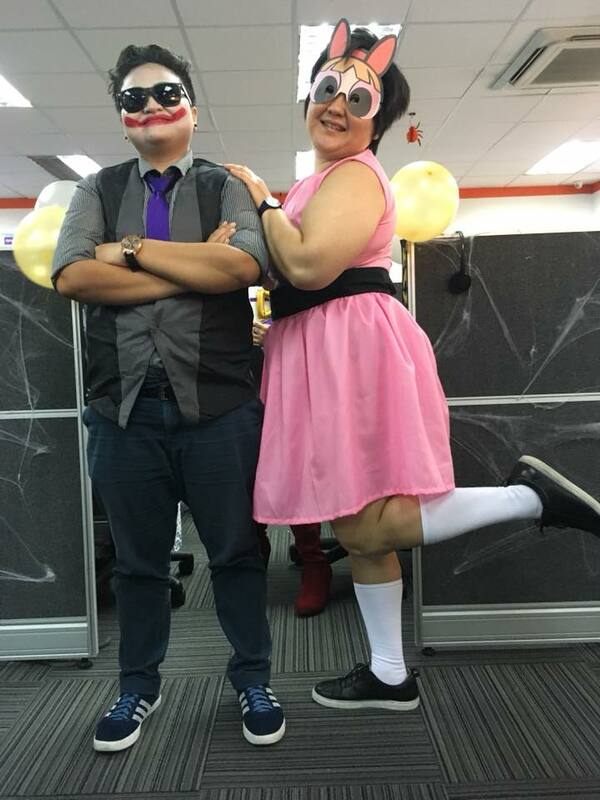 Say Hi to our Joker and Blossom! 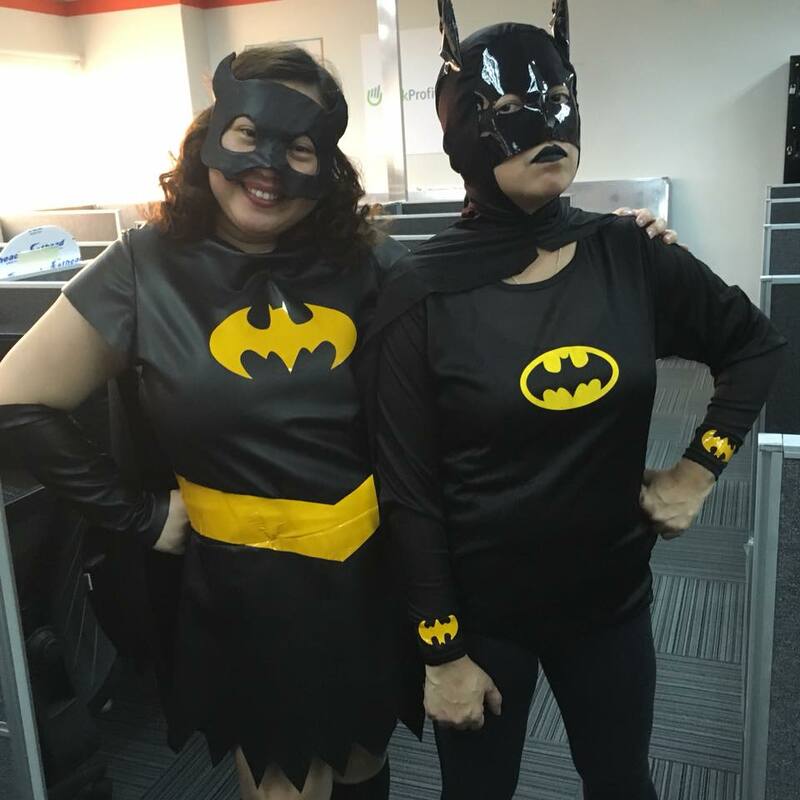 How about a Batman and a Batgirl? 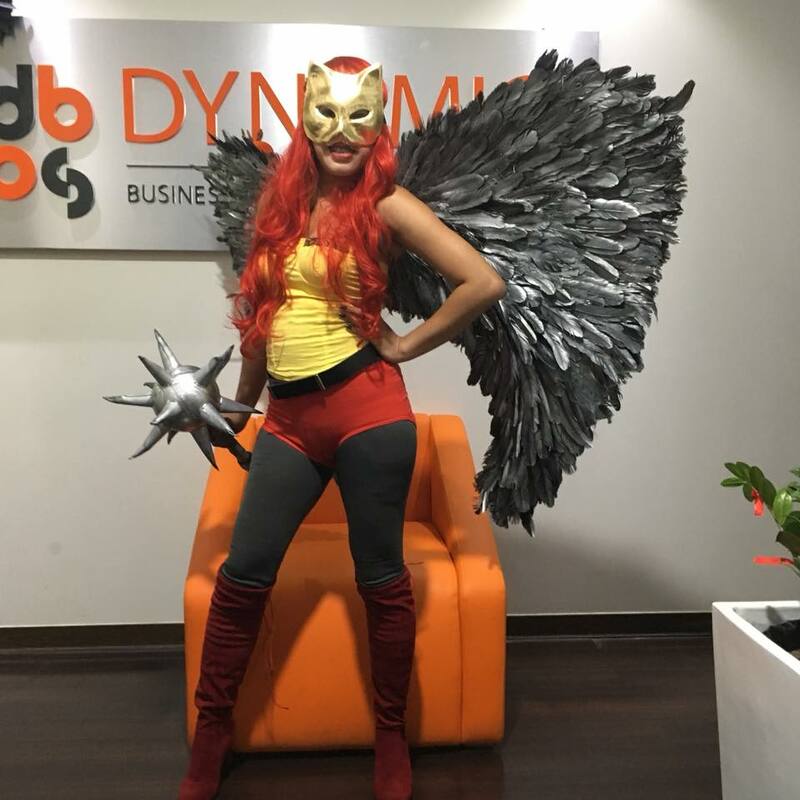 Hawkgirl!!!! At your service! From DC, DC-Siete!!! 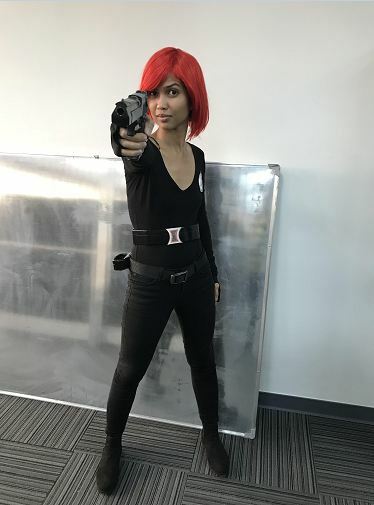 Black Widow from The Avengers, in her ready to fight look! 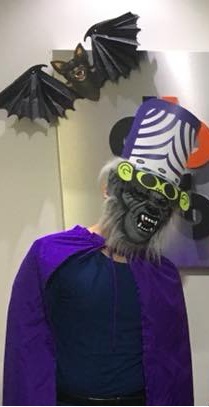 And of course, Mojojojo, from the (Werpa) PowerPuff Girls! 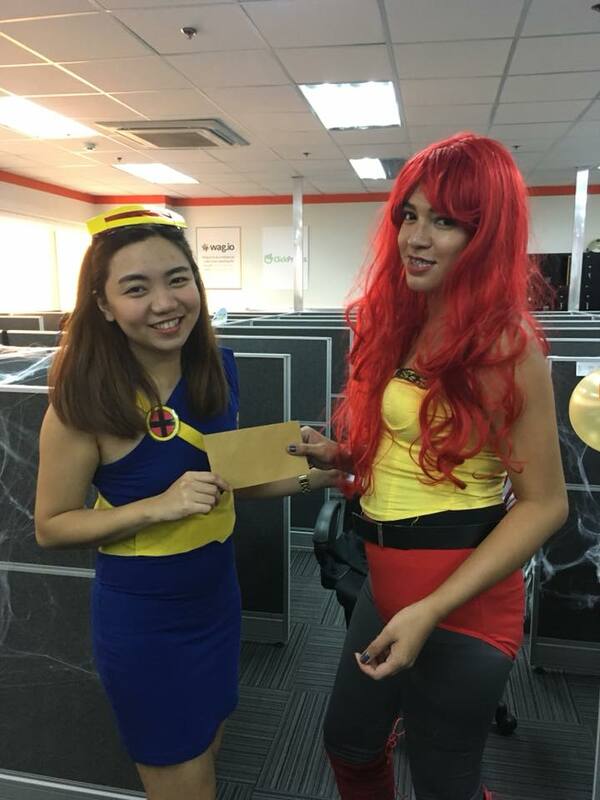 Photo op featuring Cyclops, awarding Hawkgirl. 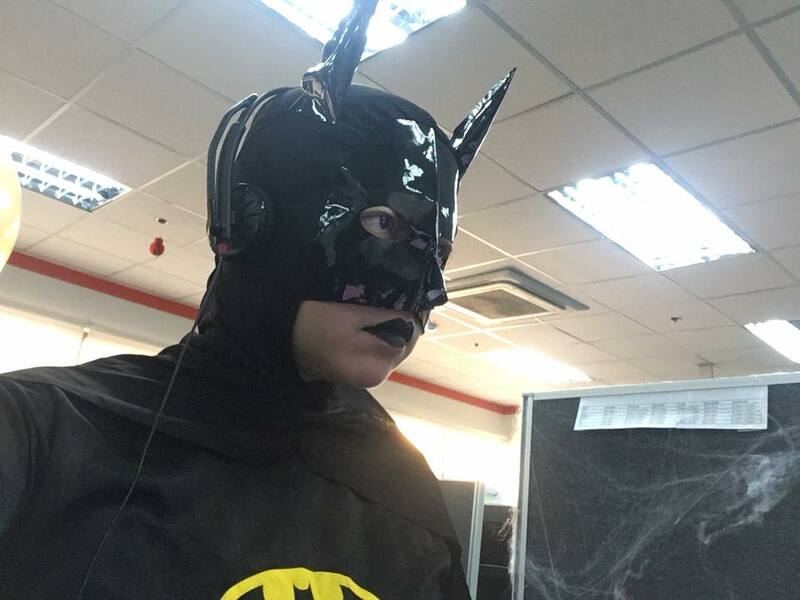 #DBOSComicCon Halloween Party 2017 was a huge success! And everyone had fun! (Most especially the adults!) Thanks to everyone who took time and made an effort to participate!! 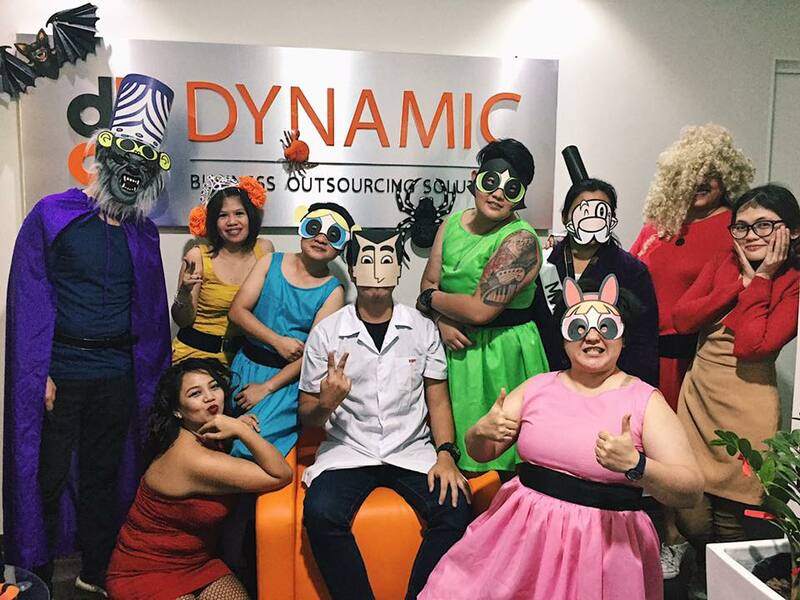 Until our next Halloween Party! Here at DBOS.